Have a look also at the opening hours of the library and our recreational facilities. Call 514-734-2900 (Town Hall) or e-mail us at info@town.mount-royal.qc.ca. If you need to contact us outside of office hours, i.e. during the evening or on weekends, please dial 514-734-4666 (Mount Royal Public Security). Please note that services are limited at this number. You will find contact information for the mayor and councillors through our Town Council page. 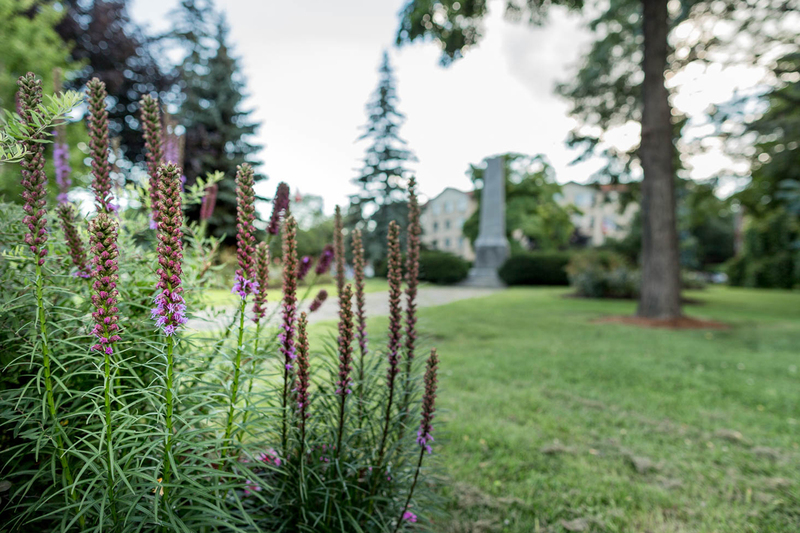 You can download a directory of the resources of Town of Mount Royal which includes telephone numbers and addresses of our departments, as well as community organizations and public services. 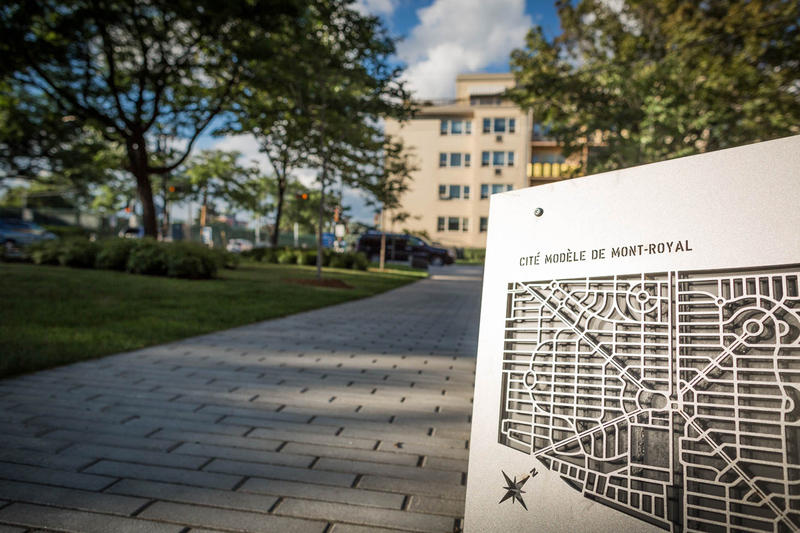 Get a downloadable map of Mount Royal. We encourage you to contact our webmaster with any questions or comments you may have about using this site : webmaster@town.mount-royal.qc.ca.